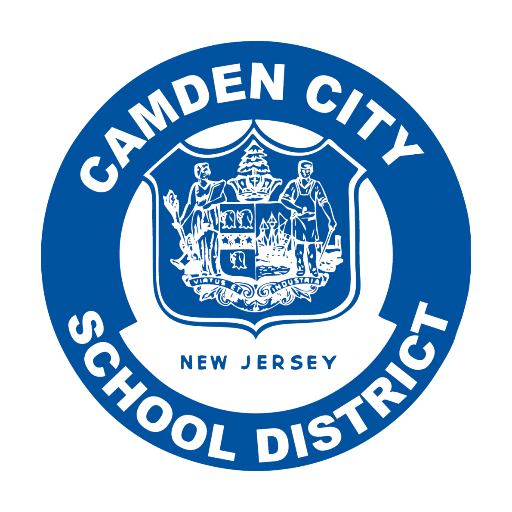 Camden Dream Center (CDC) is a Cisco Academy Support Center (ASC) and Instructor Training Center (ITC), that supports academies nationally. Cisco Networking Academy is a comprehensive e-learning program for not-for profit organizations and educational institutions that teach students Internet technology skills essential in a global economy. The academy program delivers web-based content, online assessments, student performance tracking, hands-on labs, instructor training and support to prepare students obtain nationally recognized competency-based certifications. CDC is co-lead of South Jersey STEM & Innovation Partnership (SJSIP) along with representatives from Camden County College and Salem Community College. The SJSIP is a community of educators and STEM practitioners who are committed to improve STEM education and career opportunities for kids across southern New Jersey. A growing list of key expert collaborators – representing industry, post-secondary education, K-12 schools, philanthropy, small businesses and STEM-related organizations – are engaged under a common vision for STEM. The South Jersey STEM & Innovation Partnership is one of 56 STEM Learning Ecosystems in North America and is one of four communities in New Jersey to participate in a statewide campaign to reimagine STEM learning and prepare New Jersey’s future workforce for STEM fields.